Established in 1968, Pallen’s Martial Arts is one of the oldest and largest martial arts schools in the Bay Area. Our style consists of Kajukenbo, Tae Kwon Do and Filipino Martial Arts. Our goal is to provide the best experience to all of our students, while maintaining the traditional integrity of the martial arts. Our specialized children’s program includes a comprehensive training schedule consisting of character building development, practical self-defense techniques, exciting games and theme based classes. Our unique method of teaching creates a fun, yet disciplined environment without ever compromising the integrity and tradition of the martial arts. 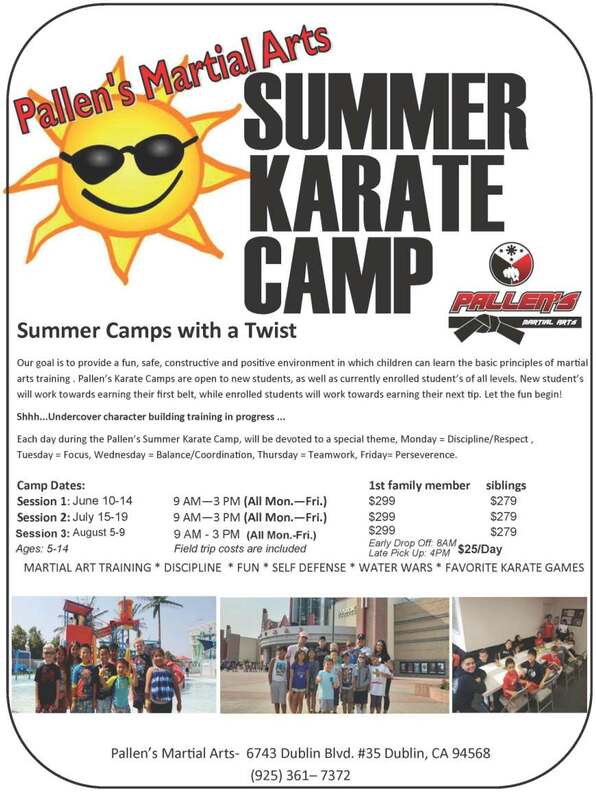 For our teens and adults, Pallen’s Martial Arts is a safe and positive environment, providing a fun activity-driven atmosphere where those with common interests can join together in physically-rewarding and mentally-challenging activities.